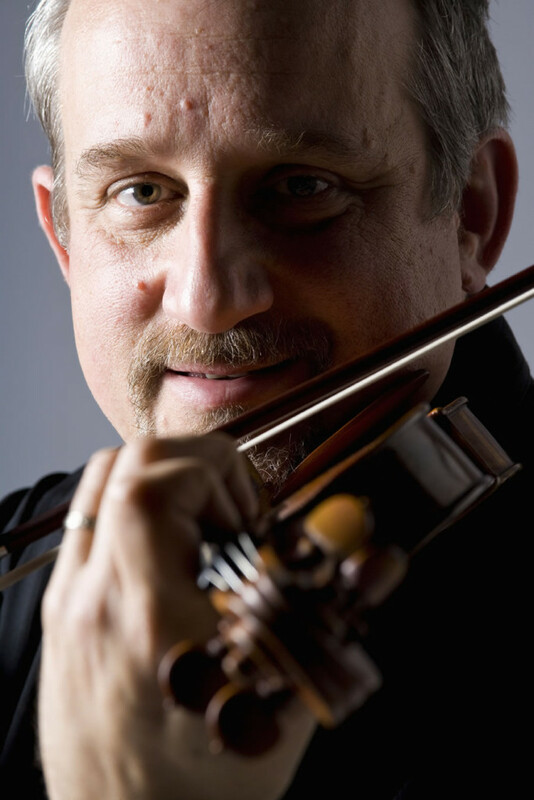 Jeremy Cohen’s electrifying jazz violin performances have earned him nationwide accolades. Classically-trained and a student of Itzhak Perlman and Anne Crowden, Cohen’s eclectic style reflects his respect for a wide range of violinists from Perlman and Fritz Kreisler to Joe Venuti and Eddie South. Cohen has performed as soloist with numerous orchestras including the Virginia Symphony, the California Symphony and the Reno Philharmonic. His recording credits include motion picture and television soundtracks including “The Dukes of Hazzard” and Jane Fonda’s “Dollmaker,” and as concertmaster on recordings with Linda Ronstadt, Ray Charles, Aaron Neville, Howard Keel and Cleo Laine. He appeared on Carlos Santana’s Grammy-winning CD “Supernatural” and the original “Star Wars” compilation CD with John Williams. On the stage he was the solo violinist in “Forever Tango” and “The Best Little Whorehouse in Texas” and has toured and recorded with the 2006 Grammy winners, the Turtle Island String Quartet. As the founder and first violinist of Quartet San Francisco, Cohen has performed around the world. A faculty member of the Henry Mancini Institute (Los Angeles) since 1997 and The Jazz School (Berkeley) since 2004, Cohen also taught for six years at the Stanford Jazz Workshop. In addition to those with Quartet San Francisco, Jeremy has recorded two CDs of jazz standards with his “ViolinJazz” quartet (violin, piano, bass, guitar). In 2004 he released “Jeremy Cohen and Friends Celebrate Joe Venuti –100 Years,” his DVD tribute to the great jazz violinist. Cohen’s orchestral arrangements have been featured by the San Jose and San Francisco Chamber Orchestras, the Bay Area’s Peninsula Symphony, the Reading (PA) Philharmonic, the Reno Philharmonic, and the Sun Valley (ID) and Mendocino (CA) Music Festivals. The 2006-2007 San Francisco Symphony season included two arrangements by Cohen.